I've always had a keen interest in health and nutrition and this interest grew when I trained to become a Holistic Therapist. Nutrition was certainly covered in part on these courses but my interest for this subject has never really waned, so I recently decided to enroll onto a Nutrition diploma course and will begin this exciting new journey from October. It will give me the opportunity to really learn in depth how what we eat affects our health both in body and mind. 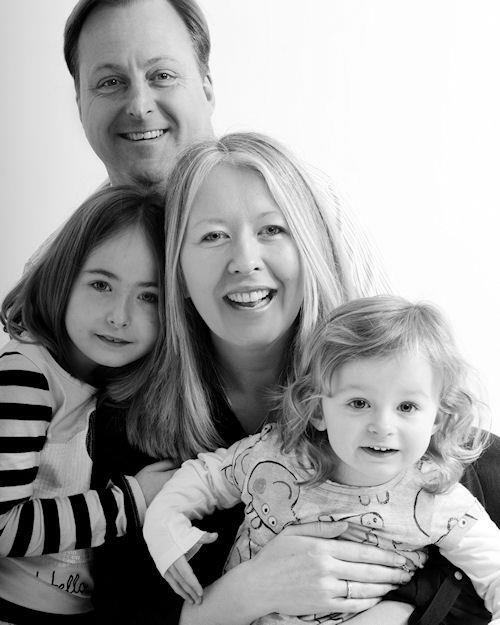 When I gave birth to my eldest daughter, I never anticipated that I would suffer with PND. I was very against taking anti-depressants and in the end a large part of my recovery came when I looked very closely at my diet and competed a 12 week alkaline course (with Energise for Life) followed by a 7 day juice detox (with Jason Vale Juice Master). If you’re interested you can read my journey here. I also wrote about my most recent Jason Vale Juice Detox too which you can read here. This was when I was first introduced to super or power foods. I’d never really come across them before and this new world of how to get nutrient dense foods into my body was fascinating. I fell in love with juices and smoothies of the green variety and my body actually began to crave them after several months. They tended to include wheatgrass, spirulina, and maca amongst others. So when the opportunity to try out some great power foods from Naturya became available whilst I was looking for brands to stock in my Online Retail Shop, I jumped at the chance. Naturya was founded in 2009 and evolved quickly as a result of two close friends who came together, pooled their skills and qualities to develop an honest, dynamic and professionally run company that is both ethical and respectful to the environment and mindful of their carbon footprint. Their range of power foods include 10 products; Chia Seeds, Wheatgrass Powder, Spirulina Powder, Hemp Protein Powder, Lucuma Powder, Maca Powder, Acai Powder, Barleygrass powder, Chlorella Powder, and Cocoa Nibs. All their products are high quality at fair prices and they also have Soil Association accreditation. They donate a portion of their profits to third world charitable organisations that focus on providing nourishment for those who are less fortunate that us. 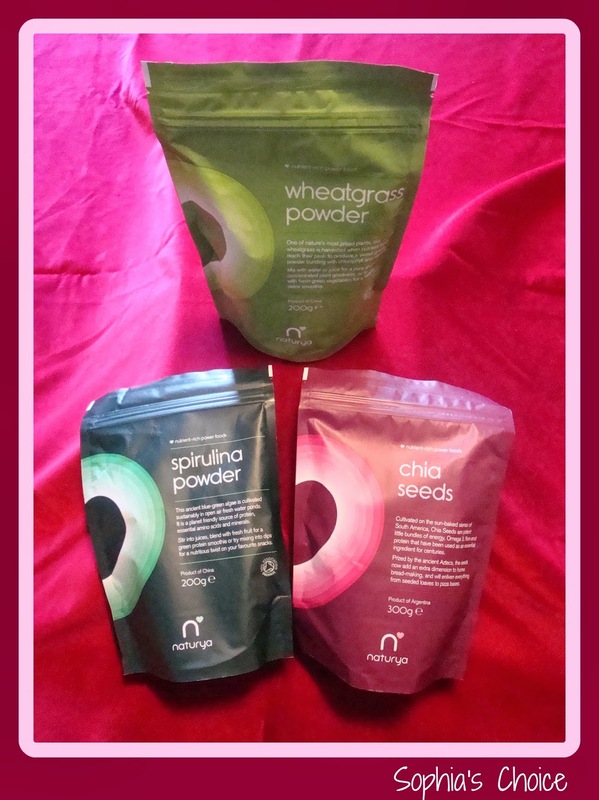 Kate from Naturya kindly sent me a pack of Chia Seeds, Wheatgrass and Spirulina powders to try out and my first impression was how big the bags were. I was expecting small pouch bags but they are a good size reinforcing their value for money. The bags are re-sealable and stand up nicely in the cupboard. When I first started juicing and having green smoothies I used a range of different brands of wheatgrass and spirulina and it’s fair to say that not all brands are made equal. Naturya pride themselves on the purity of their power foods and both the spirulina and wheatgrass taste lovely (the wheatgrass having a subtle sweetness to it) and are not in any way gritty as I’ve experienced with other some brands. Naturya’s Chia Seeds are cultivated on the sierras of South America where they have been grown for thousands of years and once formed an integral part of the Aztec and Mayan diets. Chia seeds are rich in omega-3 fatty acids which help to protect the body against heart disease and improve the body’s cholesterol levels. Chia Seeds are high in fibre, antioxidants, calcium and protein. They are also a good source of vitamins and minerals; vitamin A, B3, iron and magnesium. If you Google the internet you will find a whole range of recipes using Chia seeds from Chia gel to their use in porridge and smoothies. They can also be used in bread products like loaves, tortillas and dough balls. Naturya’s website has a “Recipes” page where you can experiment using all the power foods they produce. Spirulina is an ancient blue-green algae and Naturya’s is sustainably cultivated in outdoor ponds. It is rich in a natural form of protein, vitamins and minerals including B2, vitamin E and high levels of iron. Spirulina can be mixed into water although I prefer it as a great addition to juices, smoothies and it can also be mixed into dips, salsa or with pasta. Naturya’s wheatgrass is grown organically outdoors, where the combination of natural sunlight and rich, fertile soil promote the assimilation of nutrients in the developing shoots. It is packed with vitamins and chlorophyll and is a vibrant green once dried onto a powder. Many people take wheatgrass by juicing the grass itself but for the majority the ease of using a powder along with its more affordable cost means this is a great way to add this power food to your diet. Wheatgrass is rich in vitamin A, C, E and K along with the B vitamins. These help to strengthen the immune system. Wheatgrass is also a good source of iron and magnesium. Like spirulina you can mix wheatgrass neat into water and drink but I prefer it in my juices and smoothies. It can also be included in soups, jams, energy bars, salad dressings and dip. I think with many of these power foods it’s only your imagination which will stop you coming up with great ideas for their use. There are a range of different branded super or power foods on the market these days but I feel that Naturya are one well worth considering. Their power foods have been confirmed by the Vegan Society as suitable for vegans, they are gluten free, have no additives, fillers or binders and their Chia Seeds, Hemp Protein powder, Lucuma powder and Maca powder are all raw (where the temperature involved in the processing must not go above 45 degrees C). The other 6 products are only briefly heated during processing. 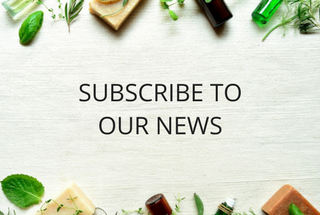 If you’d like further information on the power foods Naturya produce then they have a good website with full product information, recipes, & FAQs. You can also link up with them on Facebook and Twitter. Have any of you used power foods in your daily routine? And have you used Naturya before. I’d love you to share your experience of how power foods have worked for you. They've certainly helped me in getting my health back on track again. Disclaimer: I was sent a 300g bag of Chia Seeds, and 200g bags of Wheatgrass and Spirulina Powder as part of my research for brands to stock in my online retail shop. It also gave me the opportunity to try them out for review on Sophia’s Choice. The thoughts and opinions expressed are my own, honest feelings no one else’s.